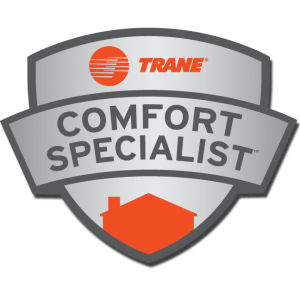 This is a required safety feature for both the air handler and the condenser. It allows the technician to stop the flow of high voltage to the units in order to safely work on them. 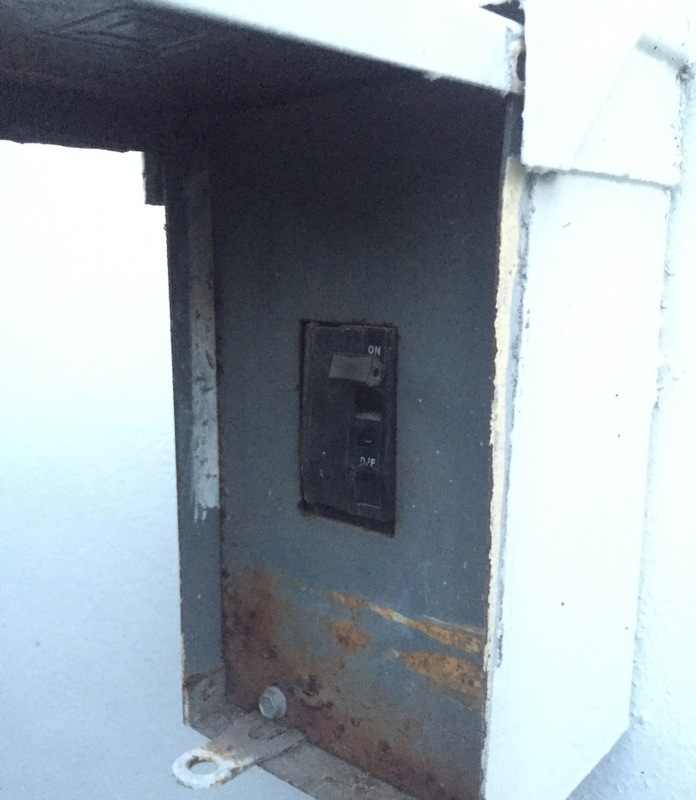 It can be either a breaker to turn off or a piece that can be pulled out of the disconnect box. Pure Air technicians are instructed to always check the disconnect to ensure good connections.